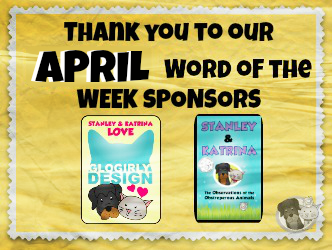 We are thrilled to have the paw-some author and illustrator, Michelle Nelson-Schmidt return to introduce the Word of the Week with gusto. This is Michelle's second appearance in this year's Word of the Week videos (first: PRECEPT). 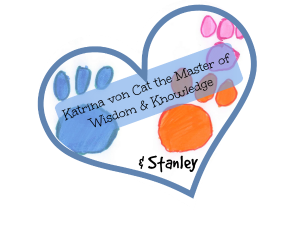 Not only is Michelle an author and illustrator, but she also has a paw-riffic "Storytime Live" show on her website. 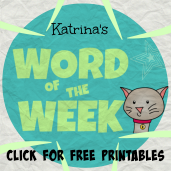 Thank you, Michelle, for introducing this week's Word of the Week: FORTITUDE. Friend, be sure to connect with Michelle, below. 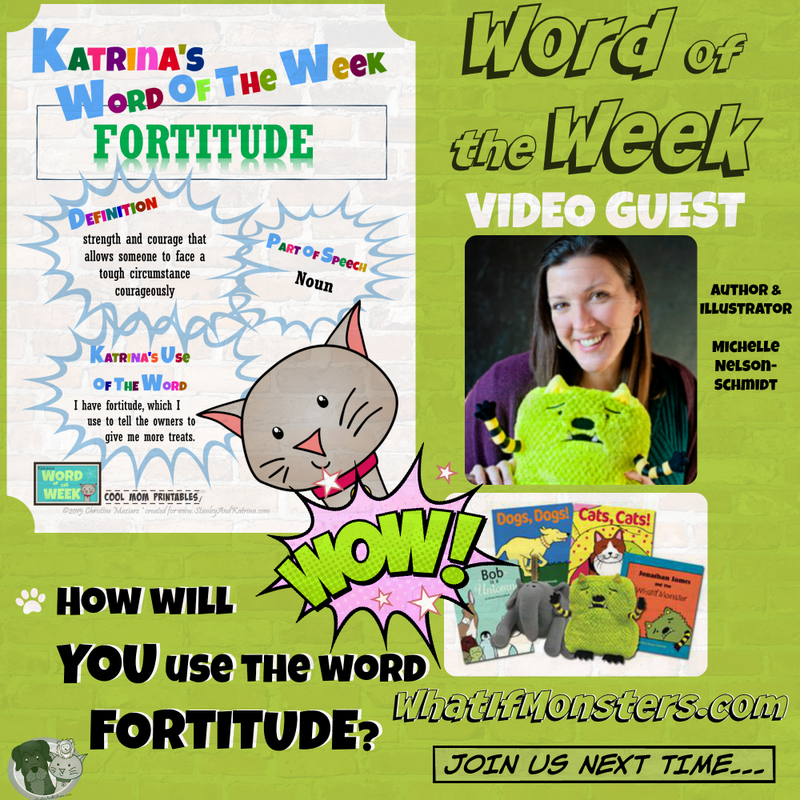 Can you use the word FORTITUDE in a sentence?